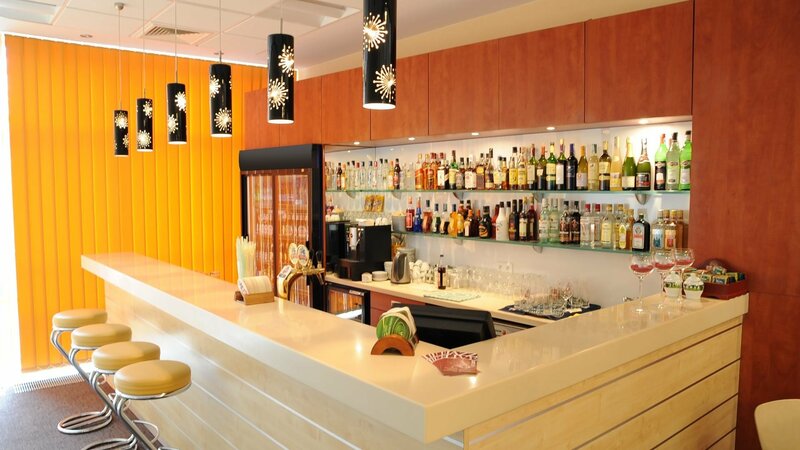 Wyspianski Hotel is not only an excellent accommodation, but also well organized dining facilities. The restaurant is one of the recommended places to eat in Krakow: for everyday breakfasts, lunches, dinners, special family celebrations and business. Restaurant Wyspianski serves Polish and European delicacies. The selection of lunch and dinner menus will satisfy even the most demanding palate. 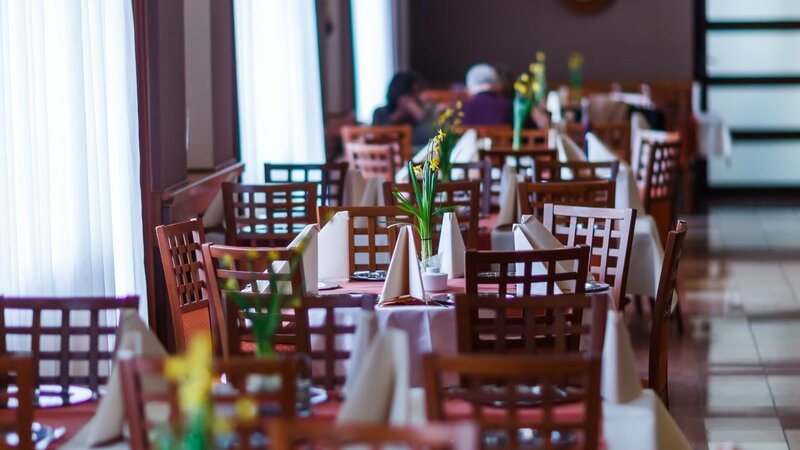 The spacious Wyspianski Restaurant can accommodate 140 people, so why it is one of the perfect places to eat in Krakow, for dinner for a large tourist groups. Breakfast from 7.00 a.m. to 11.00 a.m. 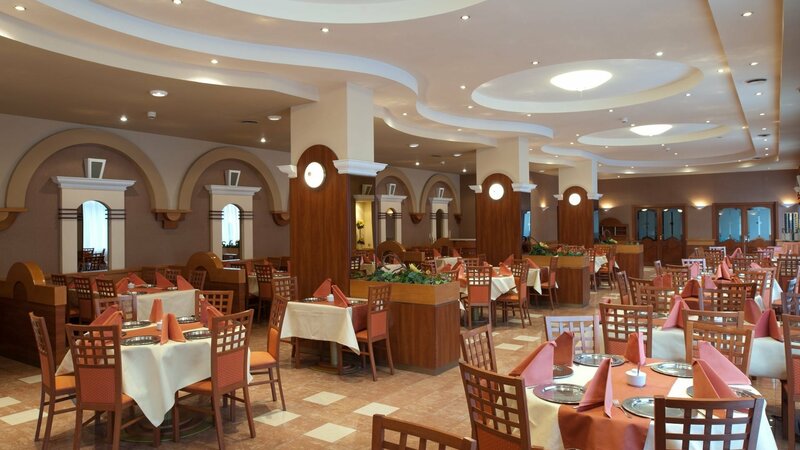 The restaurant invites guests from 12.30 to 10.00 p.m.
For coffee or drink we invite You to our spacious lounge bar. It is a great place to maintain excellent spirits. The garden outside is our guests` favourite place to enjoy a drink or meal in the company of friends. The Bar is open from 7.00 a.m. to 24.00 p.m.